2017 has proven a tough year for most of the packaging companies in China, as the country has been progressing towards its objective of striking environmental issues, a change that necessitates alterations in laws and regulations for many industry production sites. The major impact for packaging companies has been within the aluminium accessory production as this involves harsh chemical application during 12-step manufacturing process. The government is forcing packaging companies that do not meet qualifications to shut down or improve their problematic facilities. There are countless packaging companies in China no longer in service, and many packaging buyers around the world are facing a crisis because of the resultant sudden supply shortage, price increase, and unexpected delay, particularly for aluminium components. Aluminium components are in high market demand for the packaging industry. Its metallic sheer and glossy appearance offers companies the opportunity to fully express their brand value. Aluminium can be embossed or debossed to create texturized surface decoration. Premium Pack’s design team has the professional know-how necessary in order to provide an excellent packaging solution based on customer requirements and marketing concepts. 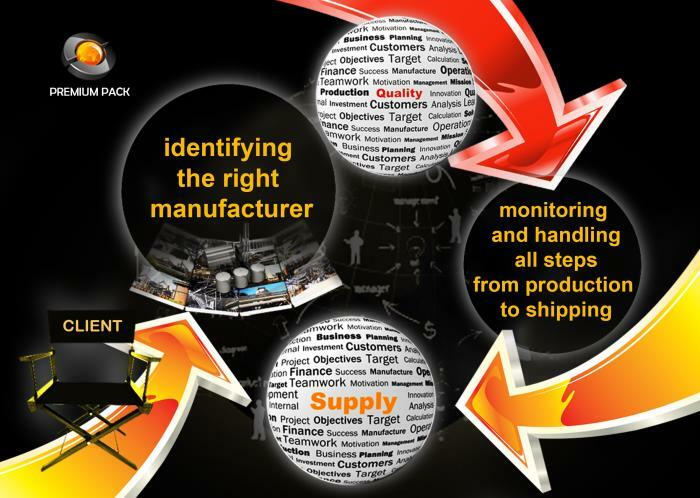 With well-organized management and strict quality control, Premium Pack monitors its supply network with care to ensure on-time delivery and a price change that remains under control. Premium Pack´s dealings with aluminium packaging components best exemplifies its packaging expertise and business management ability. Premium Pack has proven itself as a primary choice for cosmetic and pharmaceutical companies looking for aluminium packaging solutions.